We got more than hot stuff! Hot_Stuff 2.0 features a bigger looped fabric compared to our old lining, thus providing more stretch and heat insulation. Focus on progression while relying on the comfort of its plushier feel on the inside. 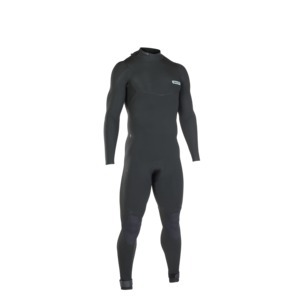 Hotstuff 2.0 is one of the stretchiest linings in the world of wetsuits providing warmth without restricting movement. But actually this is what makes our new neoprene so special. 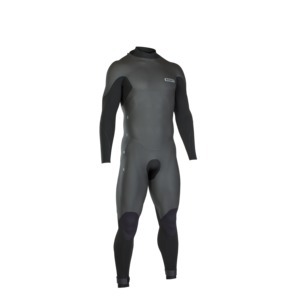 The foamed structure traps even more air inside, therefore insulating heat perfectly and also making our wetsuits lighter thanks to its low density. For the special last touch, we added some goods from our Select level. Our warmest lining features quick drying material woven in channel structure. Again, the secret for warmth all session long lies in its looped fabric – trapping air inside and saving you from extreme measures against the cold (we know what you did last winter). Enter your Mail to receive the latest ION news! A confirmation email is on the way.